Apple has released the first iOS 8.3 beta, which includes new features that will soon be making their way to iOS devices.The new features include wireless CarPlay feature, easier Google Login, Apple Pay, and a new emoji picker. Alongside this are Xcode 6.3 beta and Swift 1.2, Apple’s programming software. The wireless CarPlay feature will enable users to experience the iOS interface on the car’s dashboard. 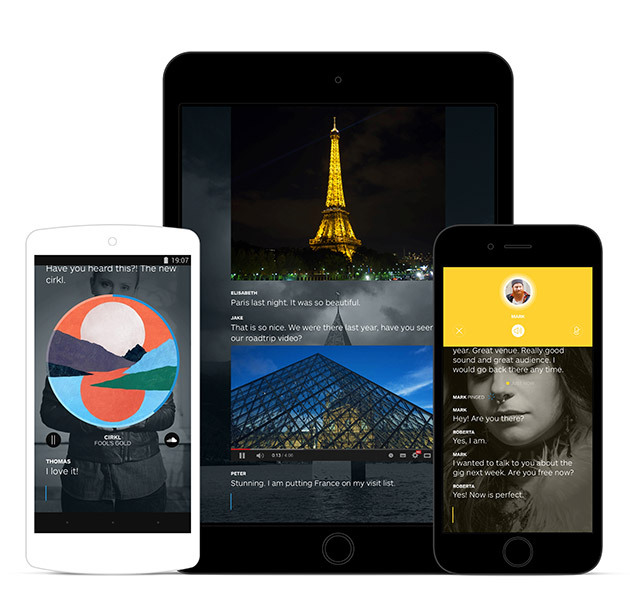 Prior to iOS 8.3, users had to connect their phones to the car player via a lightning cable which can be rather troublesome to say the least. 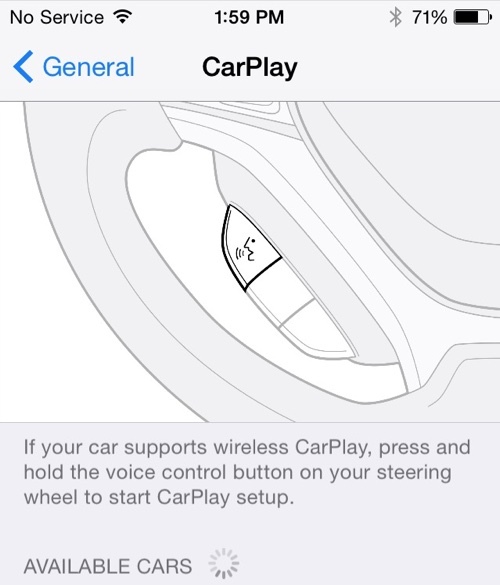 With the feature integrated in iOS 8.3, users can now connect their phones wirelessly to experience CarPlay. The Cupertino-based company has improved the Google Login interface on iOS to assist users who have multiple Google accounts. A new emoji picker has also been implemented along with the addition of several new icons for the iPhone and iPad. Not only that, Apple Play is also getting an update to allow to be accessible in China via Union Pay. 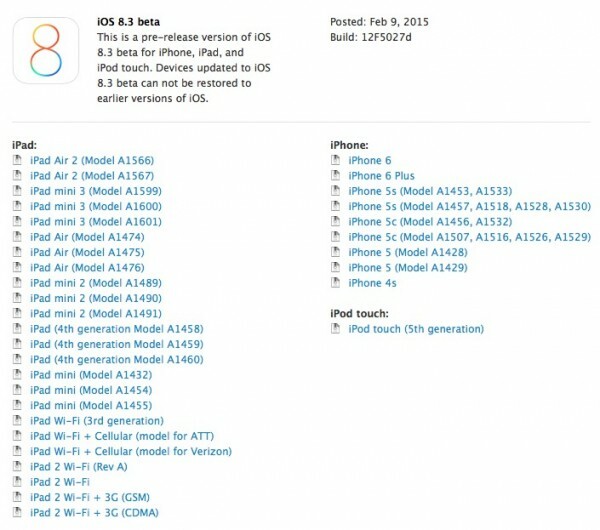 With developers getting the preview build of iOS 8.3, it is unclear when the end users will receive the official update. However, the official iOS 8.2 update has been scheduled for release in March 2015.